Images should not be any wider than 1536px and should not be higher that 2000px. Preload all image assets referenced by your stylesheet that are visible in the page's snapshot. We do this by adding them to your markup using <img> tags in the <body> tag. They can't be styled as “display: none” (this won't actually load the image immediately). We use a style of “position: absolute; display: block; width: 0; height: 0;”. This preloading is sometimes necessary to avoid missing images in the snapshots. You must ensure that you place the preloaded images in such a way that they don't spill outside of the available ad space, or you will have the pane-based problems already mentioned above. Only assets from the origin domain will be downloaded and cached on the device. If you are using third party libraries, ensure you copy them to your server and serve them from there. 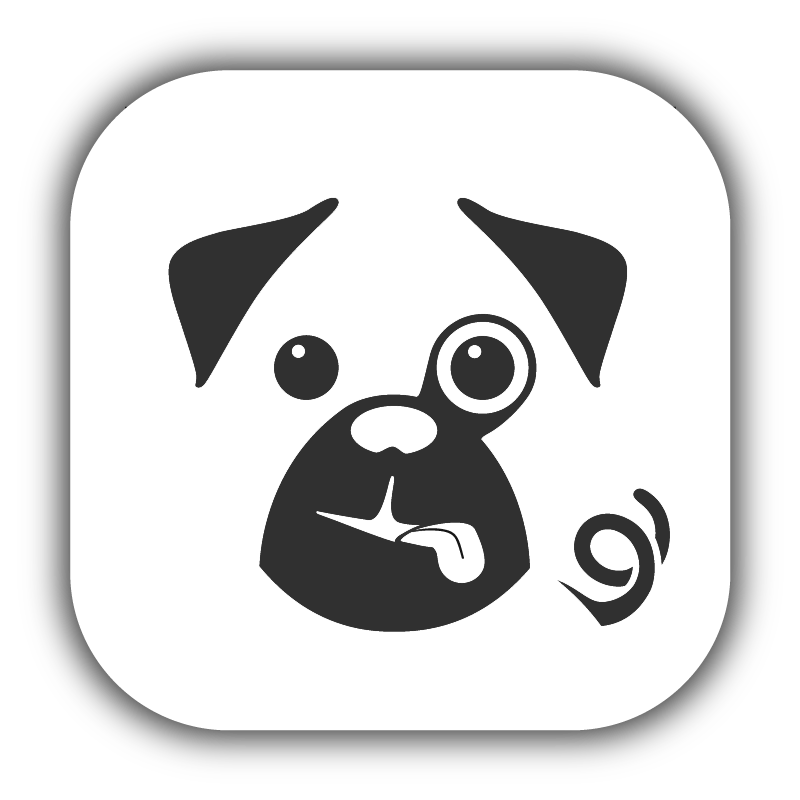 The Pugpig Readers support the ability to tap an image to go full screen. There are two modes for this. Automatic tap-to-fullscreen is enabled by setting the page control's imageViewingEnabled property with[pageControl setImageViewingEnabled:YES]. If the client is configured to automatically enable the ability for all figures, you need to supply a <figure> element that contains an optional caption (using <figcaption>) and optional credit (using <p class=“copyright”>) as shown below. All of the images don't need to be visible - as long as they're in the DOM, Pugpig will find them. This is a useful feature if you want a single image to open up into a full-screen slideshow, even if the other images in the slideshow aren't visible on the page. If you wish to manually control which figures have the touch-for-fullscreen ability, you should ensure the page control's imageViewingEnabled property has been cleared with [pageControl setImageViewingEnabled:NO]. You need to include an onImageClick url as shown below. If you are doing it manually, you must ensure an element wrapping the image has a matching id as this is how Pugpig locates the image. If you do not want to wrap your images in figure tags then simply put the id on to the anchor tag. This manual tap to full-screen method also allows you to wrap the anchor around a different element - rather than the image. This means you could hide the image in the HMTL (using width=“0” and height=“0”) but still launch the full screen view or even a gallery from an icon or text etc.